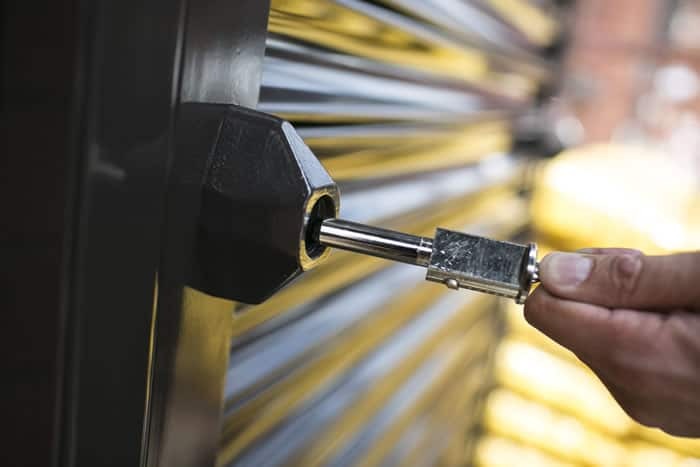 Roller Shutters are tough physical barriers that provide a strong, visual deterrent and offer maximum window or door protection from theft and vandalism. 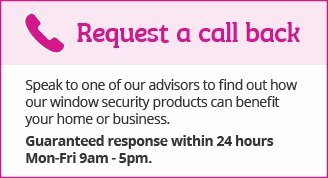 They are ideal for retail, commercial and domestic premises requiring a high level of security. 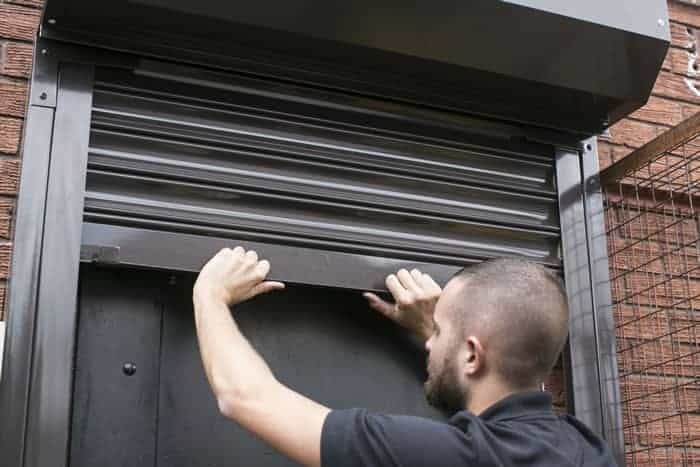 Window Roller Shutters are highly versatile and can fit internally or externally in either the reveal or around the opening of doors and windows. We offer a range of roller shutters from budget manual roller shutters to high spec, police tested and insurance approved automatic shutters. We also supply a variety of finishes including steel and aluminium, as well as sound-insulated and fire-rated versions. Unlike other certificated window roller shutters, the shutters use a 44mm double-walled extruded aluminium slat. This coils very tightly into a range of compact boxes (165mm – 250mm), minimising their visual impact, which is often a requirement for commercial and domestic installations where aesthetic considerations are paramount. Our manual operated window roller shutters incorporate a secure locking device using bottom rail shoot or bullet locks which engage with the side guide channel. 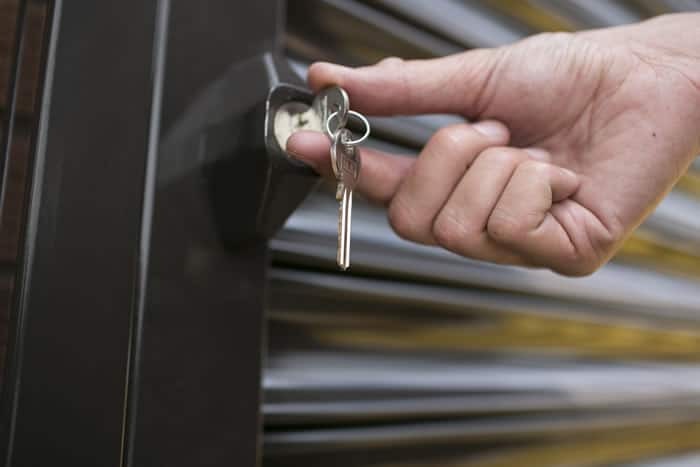 Our electrical operated shutters use a patented auto-lock system incorporating a Link Eurodrive motor which carries a 5 year manufacturer’s guarantee for extra piece of mind. The shutters neatly fold away above the windows or doorway, keeping them out of sight whilst your premises are in use. They are a discreet and tidy solution for your business or home. 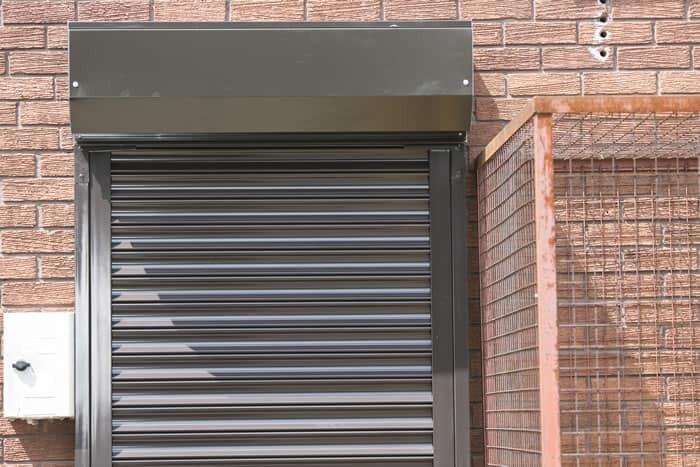 Although supplied in either white or brown as standard, to further enhance the aesthetics, the window roller shutters can be powder-coated in a wide range of colours complimenting the look of any building. 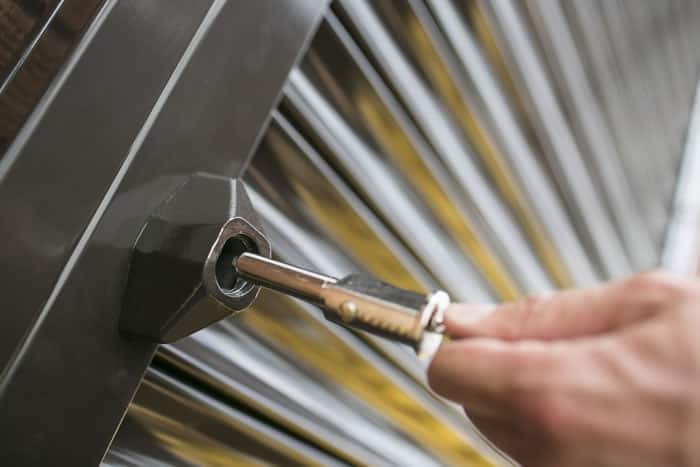 The window security shutters are suitable for a variety of applications including schools, retail outlets, commercial and public buildings and can also be suitable for domestic applications where window security is of paramount importance. Provides a tough physical barrier. Signup by submitting your email address below.